Born in Ireland in 1988, much of Breffni O’Byrne’s recent compositional output draws enormous influence from the ancient music of Ireland with a strong devotion to much of the expressionistic aesthetic that blossomed during the late nineteenth and early twentieth centuries. 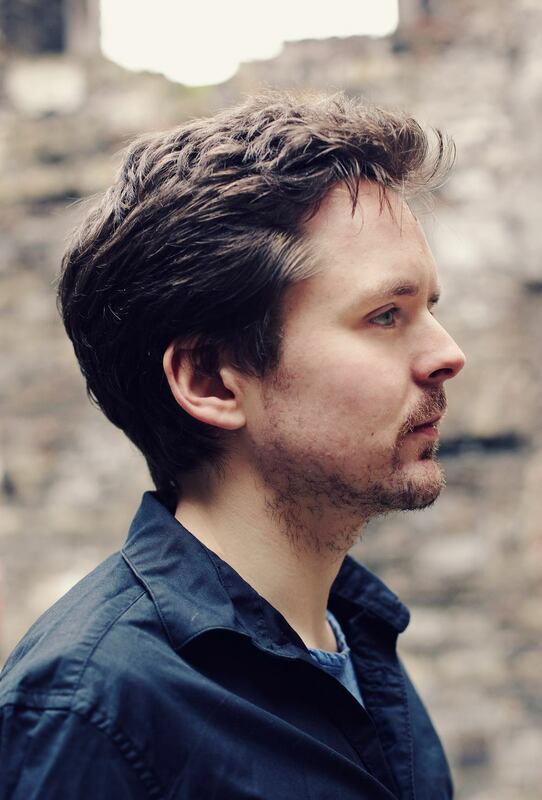 He studied composition with Kevin O’Connell and Jonathan Nangle at the Royal Irish Academy of Music and at the Guildhall School of Music and Drama with Julian Anderson. In late 2013, Breffni completed his MMus in Composition with Distinction under the tutelage of Prof. Simon Bainbridge and Christopher Austin at the Royal Academy of Music in London of which he was a Leverhulme Scholar. Breffni is the recipient of many awards including the Günther Bialas International Composition Competition Prize, the Priaulx Rainier Prize, the Jerome Hynes Composer’s Competition Prize and the Feis Ceoil IMRO Award for Contemporary Composition. His music has been performed in both Europe and the United States by, amongst others, the Academy Symphony Orchestra under Yan Pascal Tortelier, CHROMA chamber ensemble, the ConTempo Quartet, the Jubliee Quartet, the Fidelio Trio, KIRKOS ensemble, Clifton Harrison, Midori Komachi, Alex Rolton, Diana Mathews and numerous pianists including Reinis Zariņš, Michael McHale, Fiachra Garvey and Máire Carroll. He has been commissioned by the Dublin International Piano Competition, the Symphony Orchestra of the Royal Academy of Music, Diaphonique and most recently, pianist Belle Chen for ‘Listen, London’.